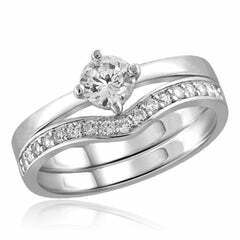 On that special day when you ask for her hand, dazzle and delight her with this exquisite ring. 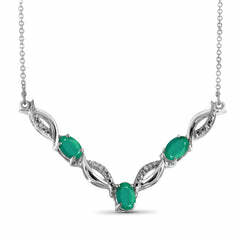 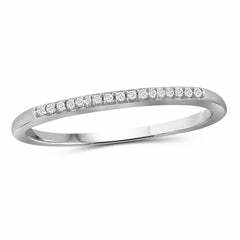 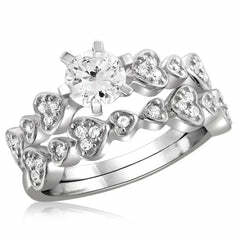 Stunning in sterling silver, the eye is immediately drawn to the cubic zirconias at the center stone. 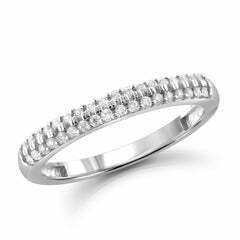 While additional cubic zirconias decorate the slender shank. 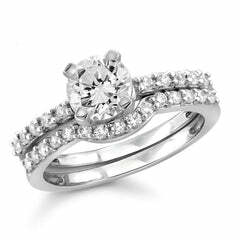 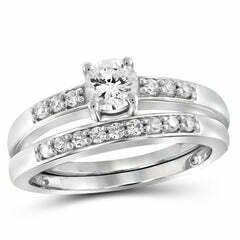 Radiant with cubic zirconias and a polished shine, this engagement ring conveys your endless love.